I don’t do older baby sessions anymore but I sure do love them! This baby girl’s aunt booked this session last December. A lot of people ask why I don’t do older baby sessions anymore. I really do love them and love how the pictures turn out but it requires packing up a lot of things in my car, driving to a location, scouting out some good spots, hoping for good weather and good light and then hoping that the baby isn’t cranky since the best time to do a session is just before sunset, the time when most babies are ready for bed. It’s so much easier to only do newborns in my studio where I know the light and the best time of day. I don’t have to go anywhere and I can get things set up exactly how I need for them to be. And I love it so very much! 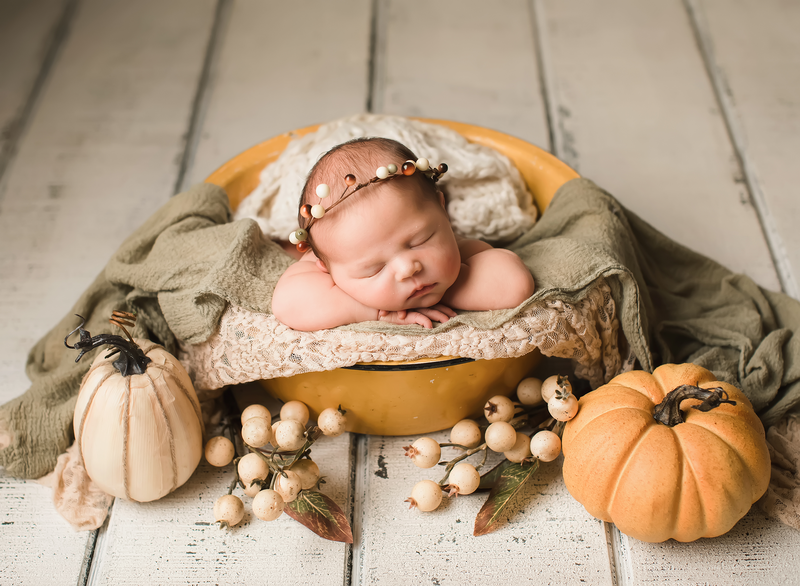 But this session did make me second guess my decision to specialize only in newborns because this girl was SO cute and so cuddly with her momma and grandmother! Who knows, maybe one day I’ll go back to doing everything but for now, it’s just newborns.